Here’s an update on one of the community groups receiving support with their community engagement through our project. 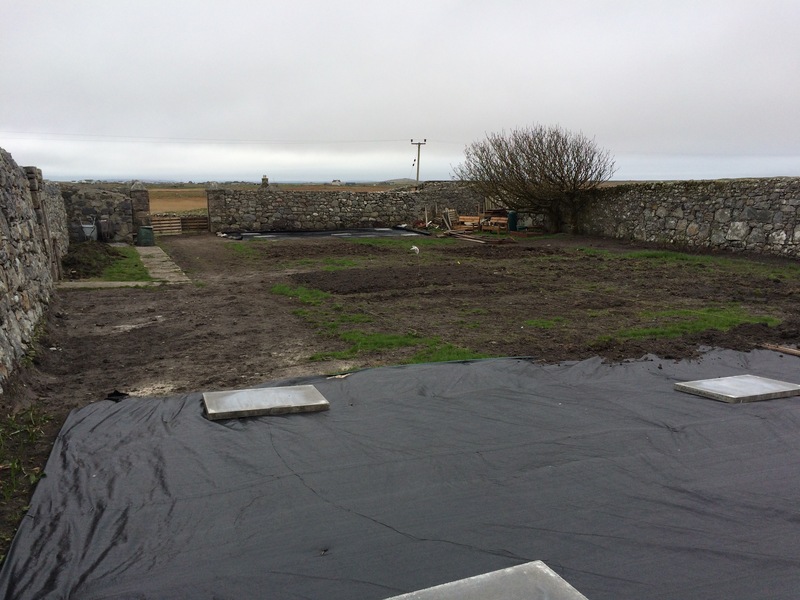 In April, Osbert Lancaster visited Tagsa Uibhist and Cothrom to provide mentoring support for their Local Food For Local People project in Benbecula and the Uists. Through the Scottish Communities CAN mentoring scheme, Osbert met with project staff and the steering group and visited several of the project’s growing sites. The new CCF funded project started in April; Osbert acted as a sounding board and offered advice and guidance as the project team turned the ideas outlined in the CCF application into a clear and effective project plan. ‘Following discussion and the visits made to the growing sites Osbert was able to help me understand where the third strand to this project lay, which was, in addition to encouraging extra growing capacity, and developing formal and informal training and advice opportunities, that it is also about providing social support in order to develop the potential of our ‘Growing Community’.